Disneyland is known as the happiest place on earth. The shows, food, and rides bring escapism and joy. For children, it is magical a moment to meet their favorite characters. For adults, it’s a place to hang out with friends while being immersed in the world of Disney. No matter how old you are, it is a place that everyone needs to visit. 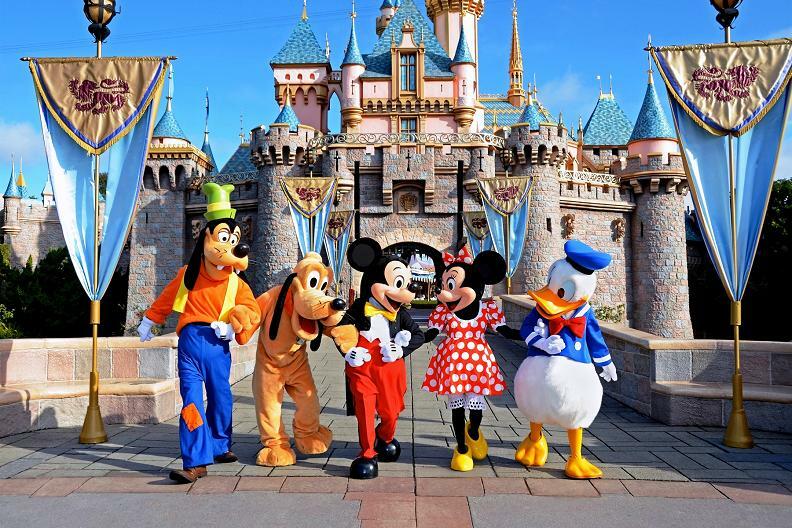 Going to Disneyland with a wheelchair or a disability may seem inconvenient but Disneyland has cater the amusement park to make it wheelchair and disability friendly. Below are several services that are available when visiting Disneyland with wheelchair or disabilities. This entry was posted in Wheelchair News. Bookmark the permalink.